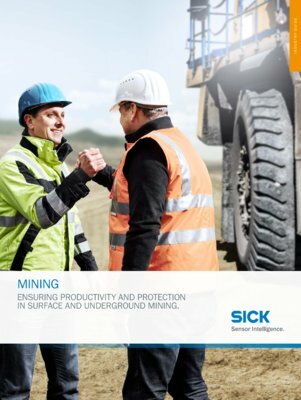 From monitoring gas concentration and air quality in mines to collision protection for large vehicles on mine sites, SICK offers a wide range of sensors and systems to increase safety and improve monitoring of potentially dangerous situations. 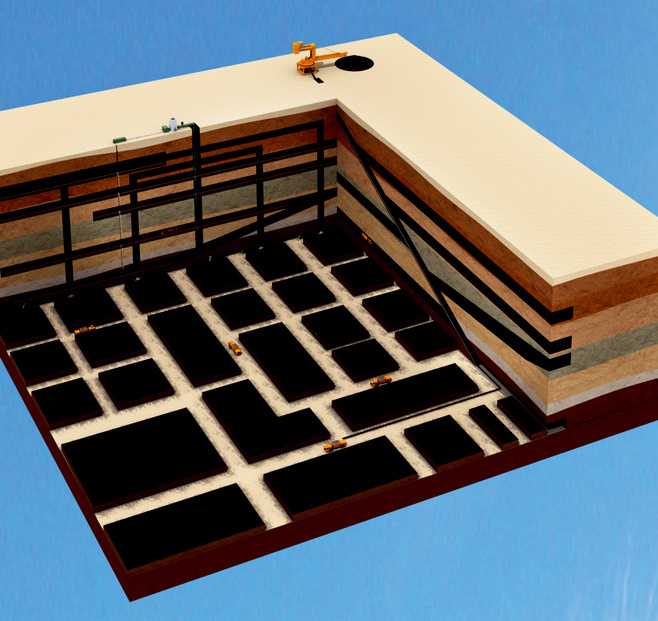 SICK's portfolio includes solutions for analyzing and monitoring mine gas in coal mining. Thanks to these solutions, mine operators benefit not only from valuable safety and ventilation data but also from information that can help to identify ares of the mine in which personnel should or should not be deployed. 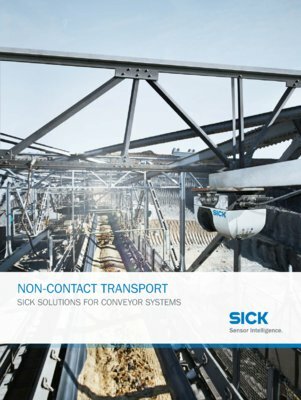 SICK also offers solutions for protecting mobile plant machinery, for collision awareness, and tunnel warning systems for use underground and in open-cut (surface) mining.